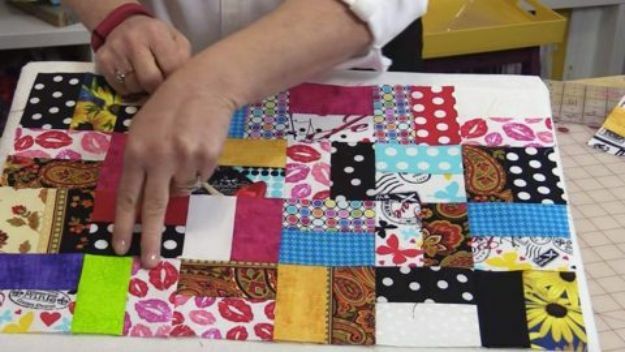 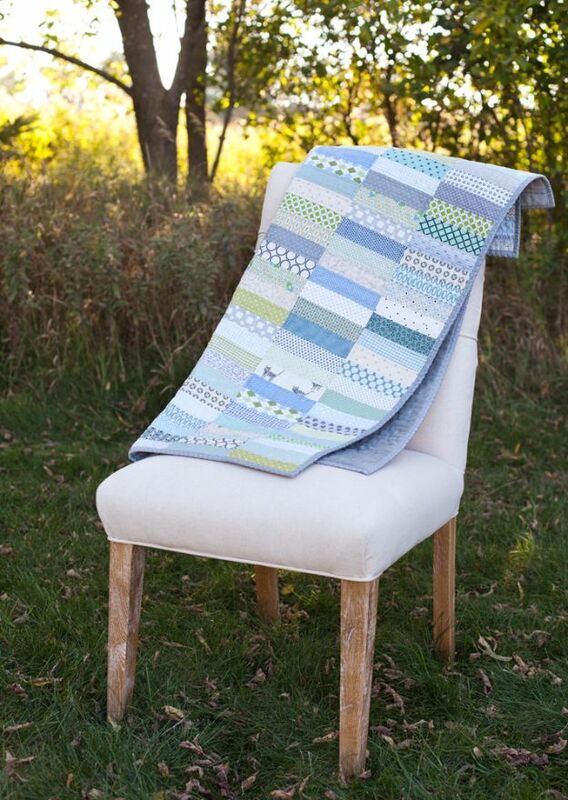 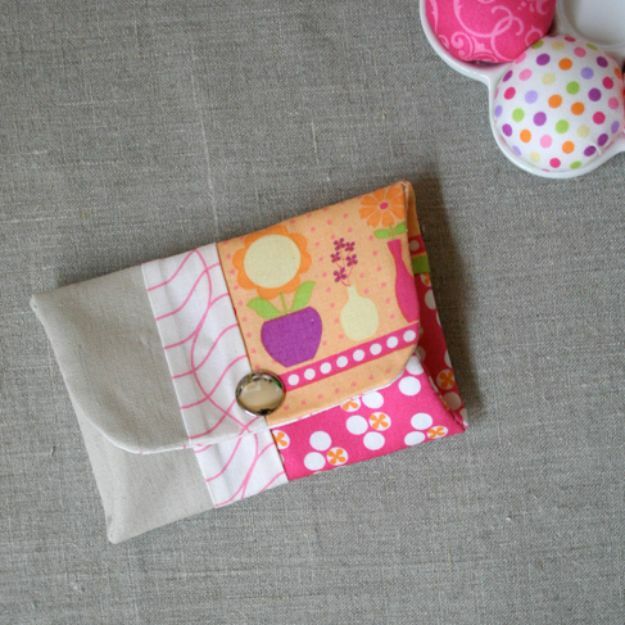 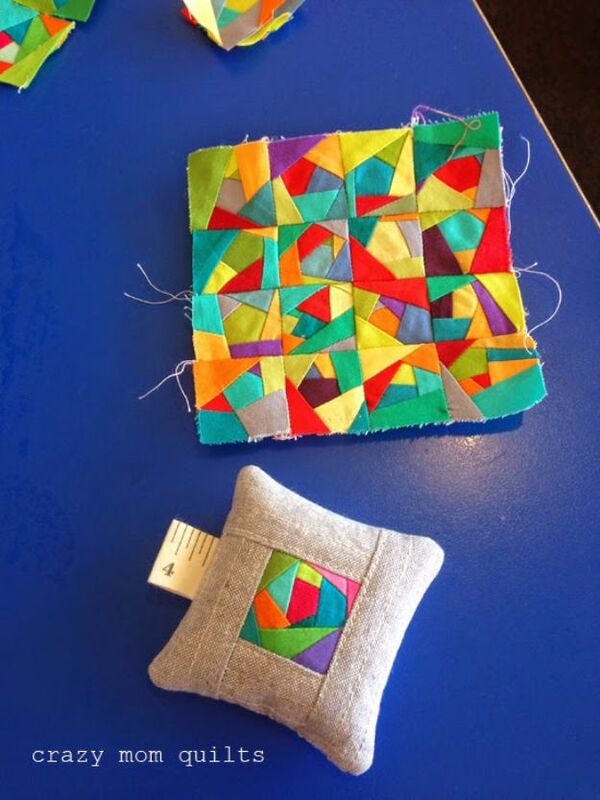 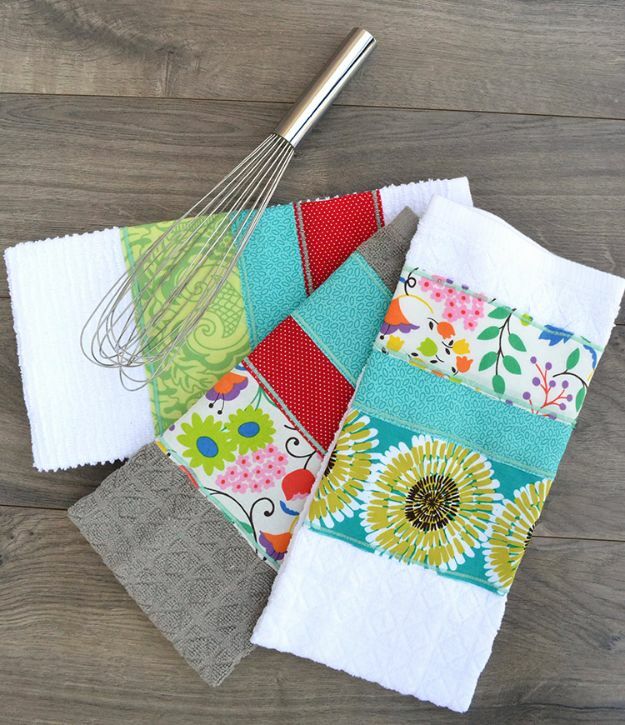 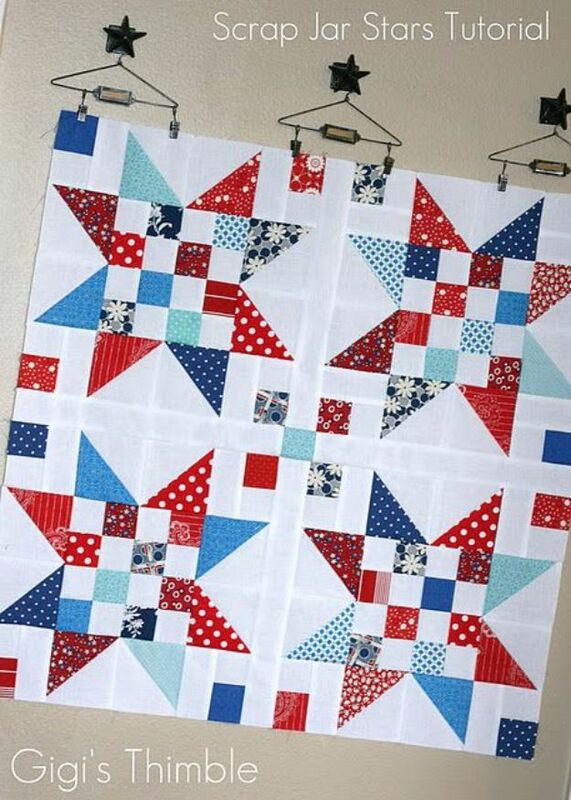 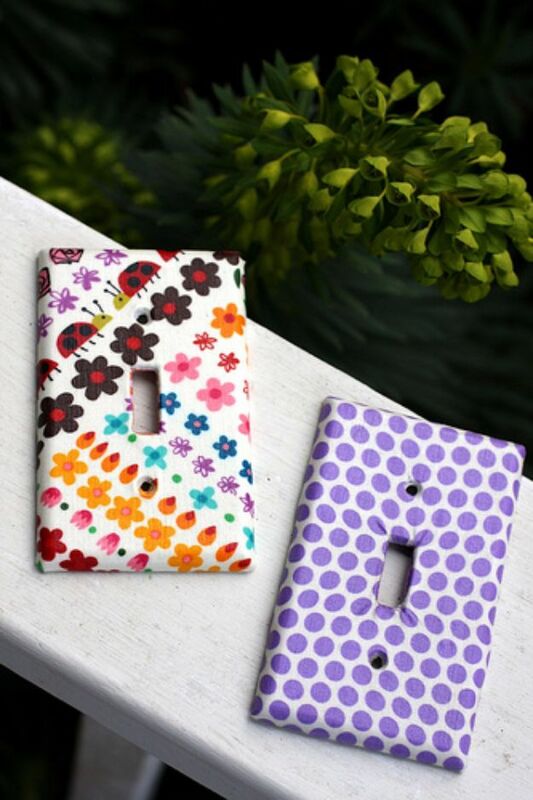 Love quilting and sewing? 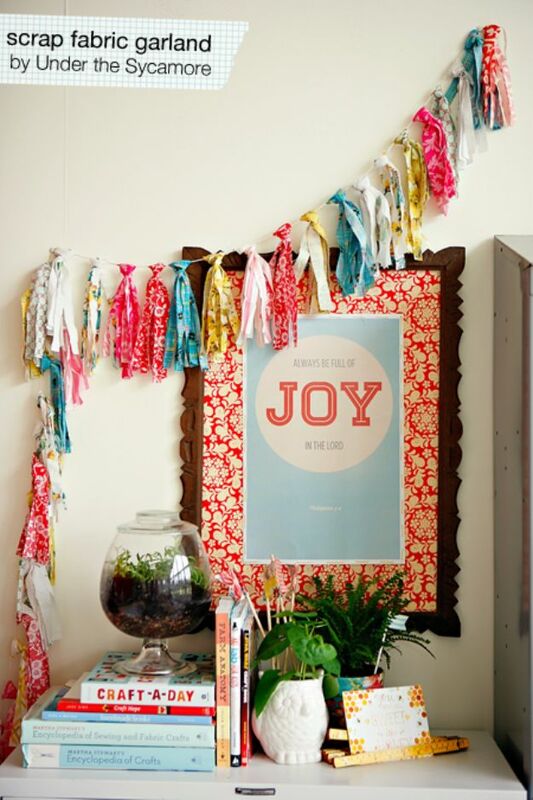 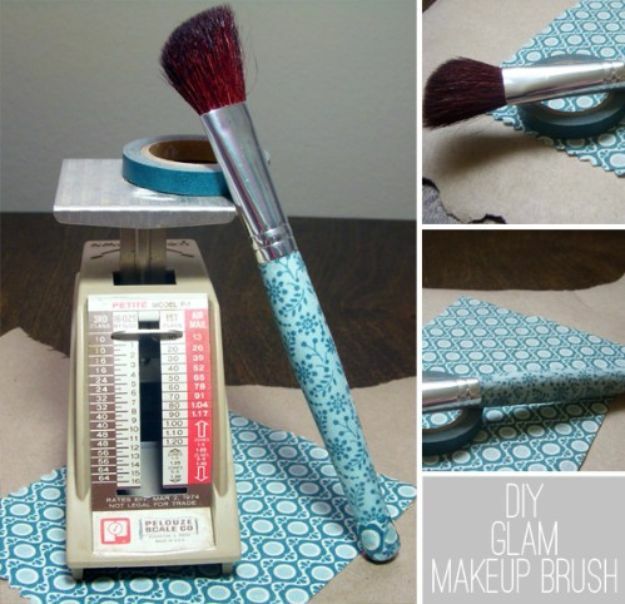 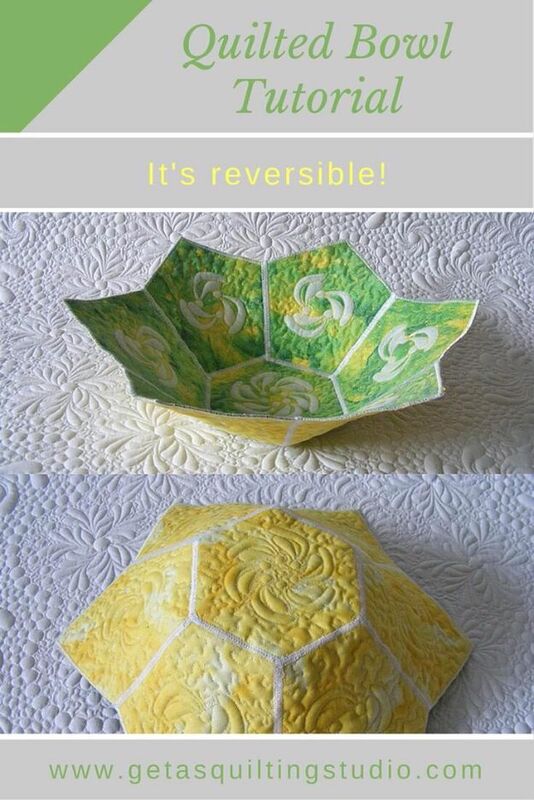 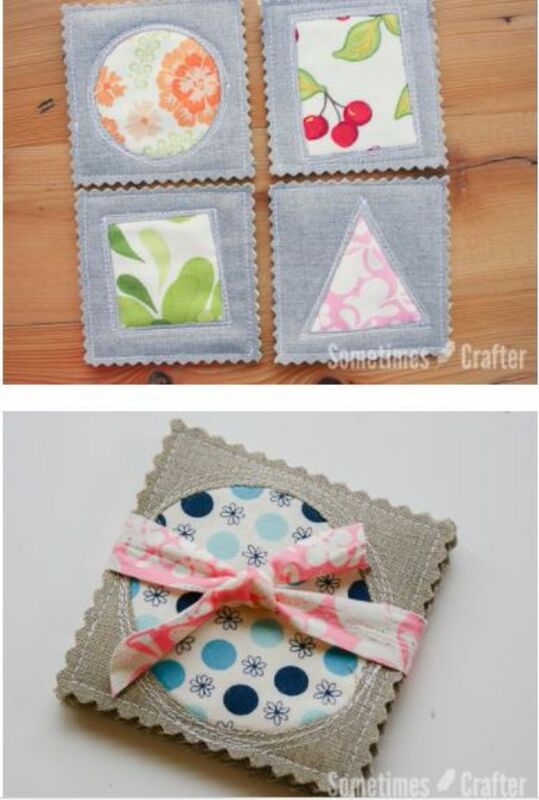 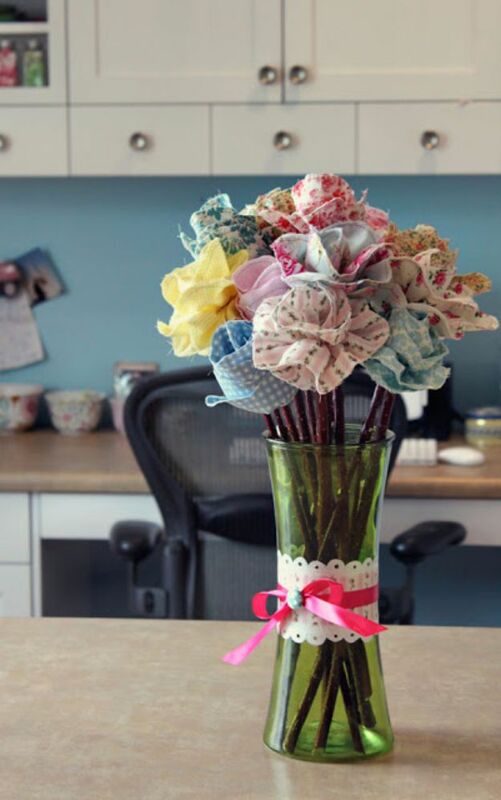 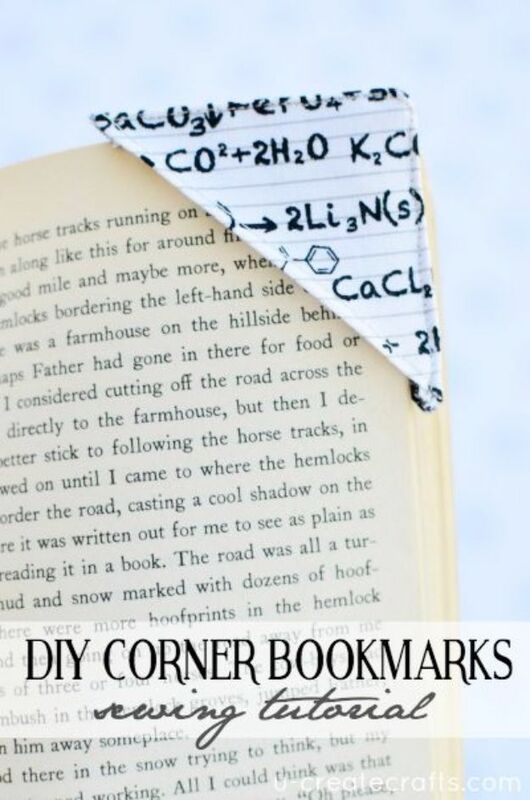 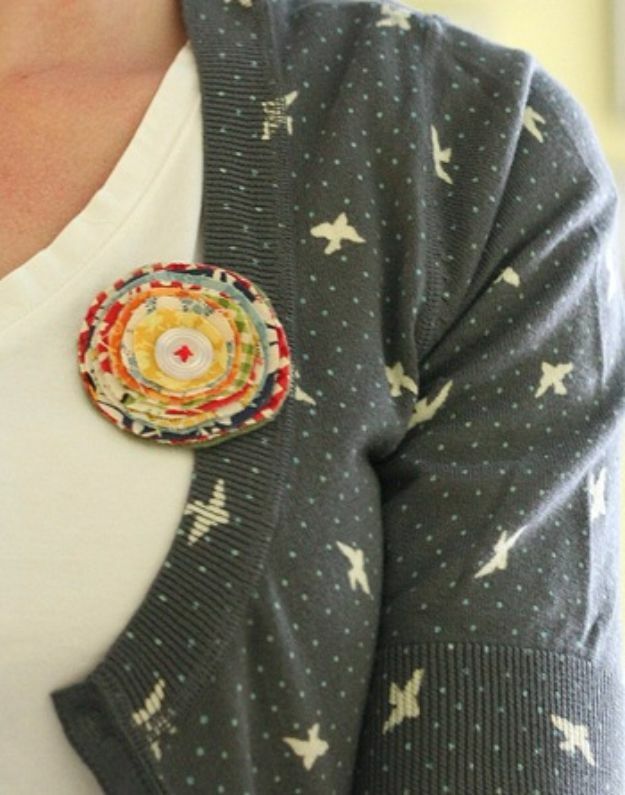 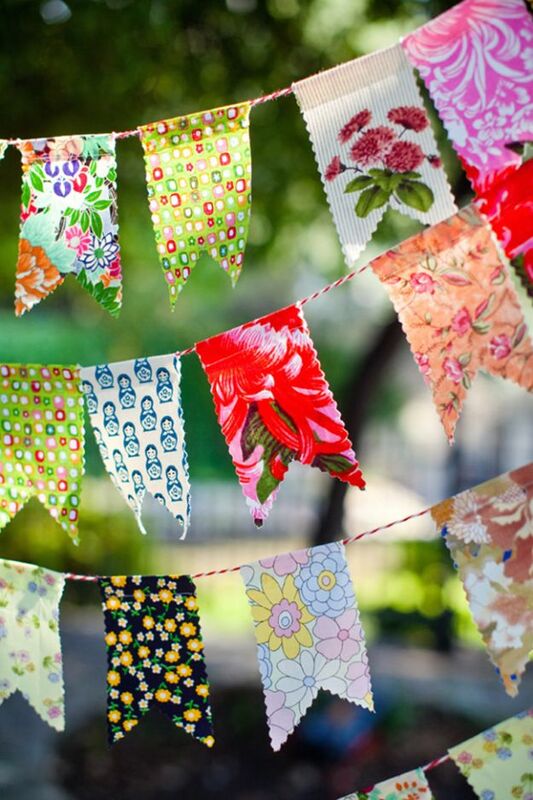 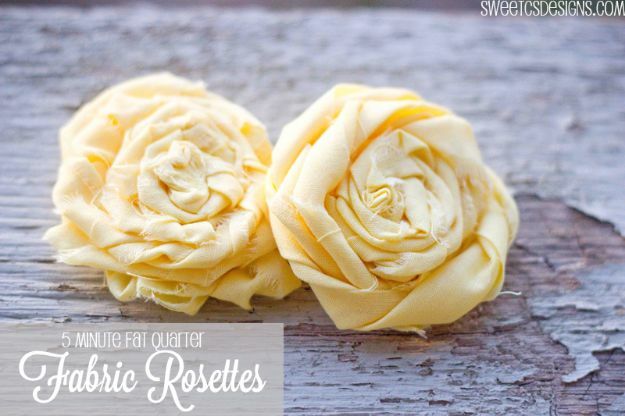 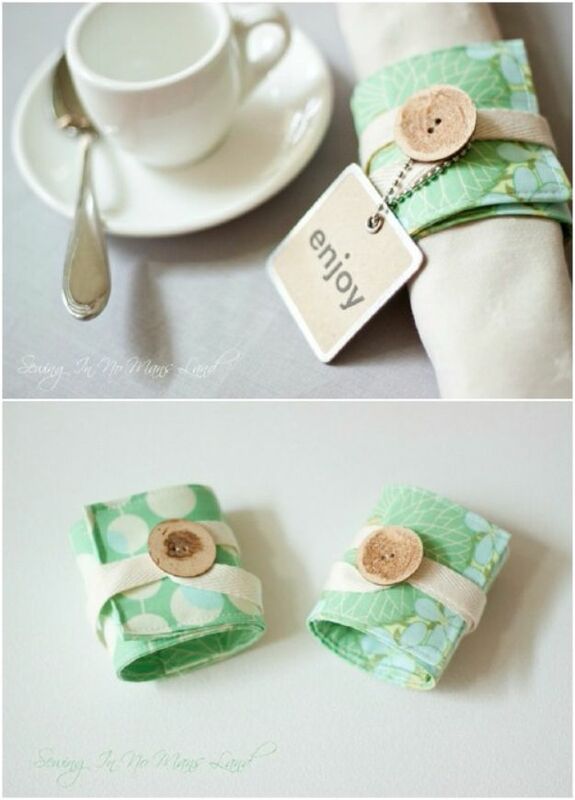 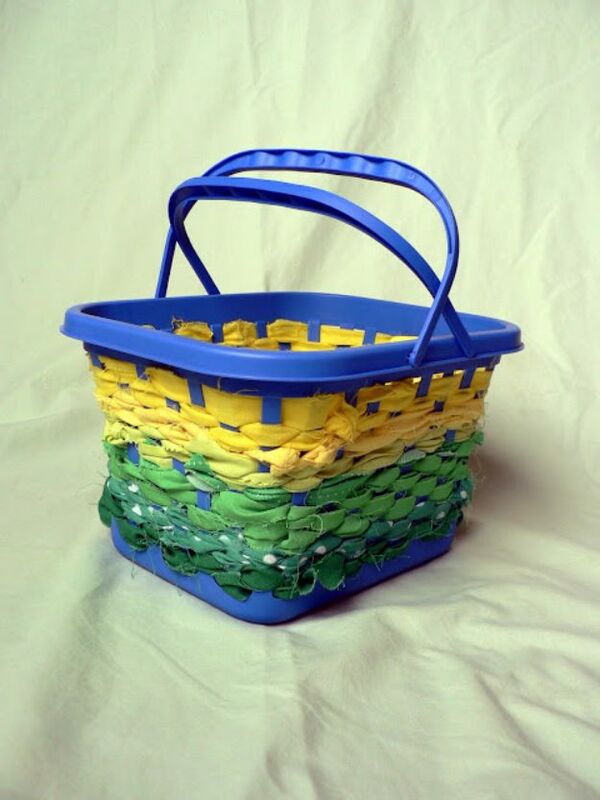 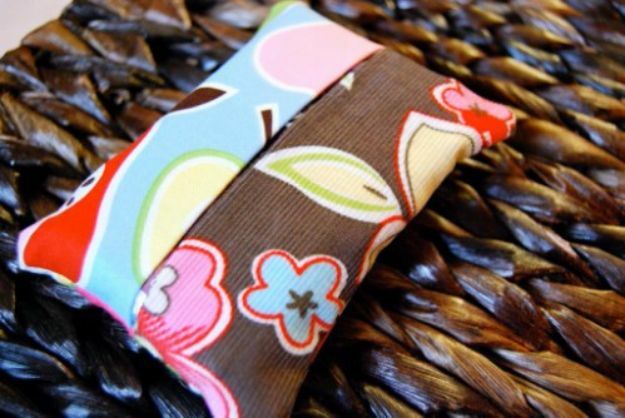 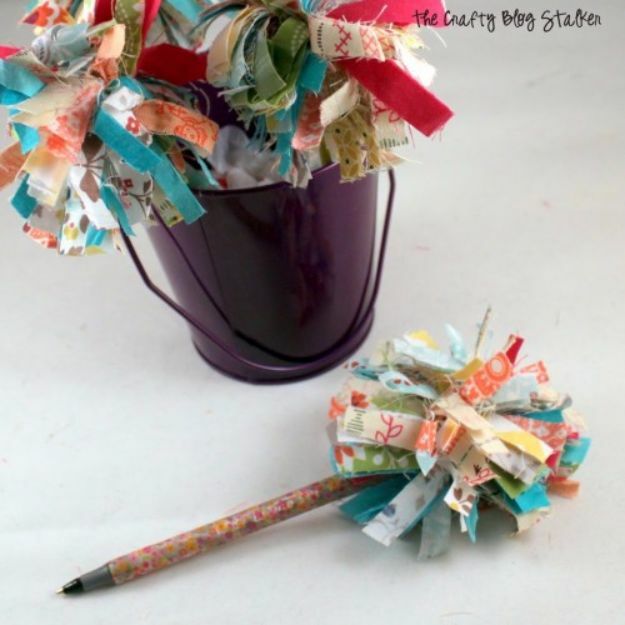 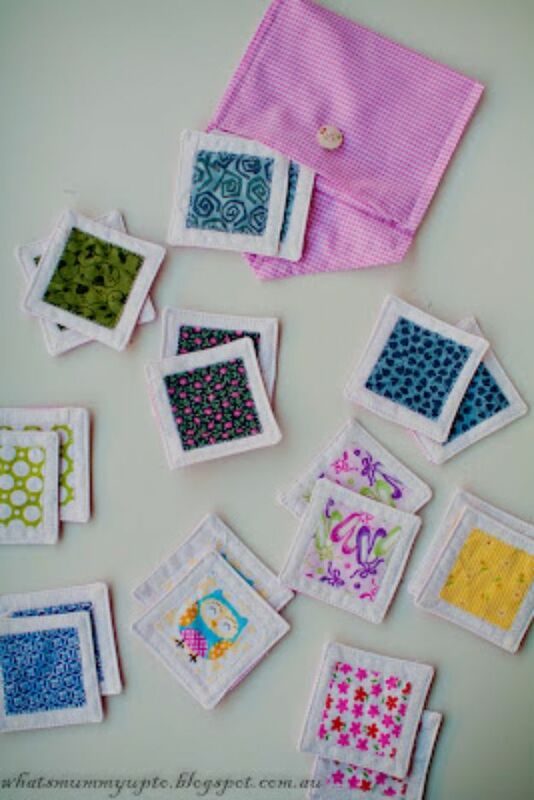 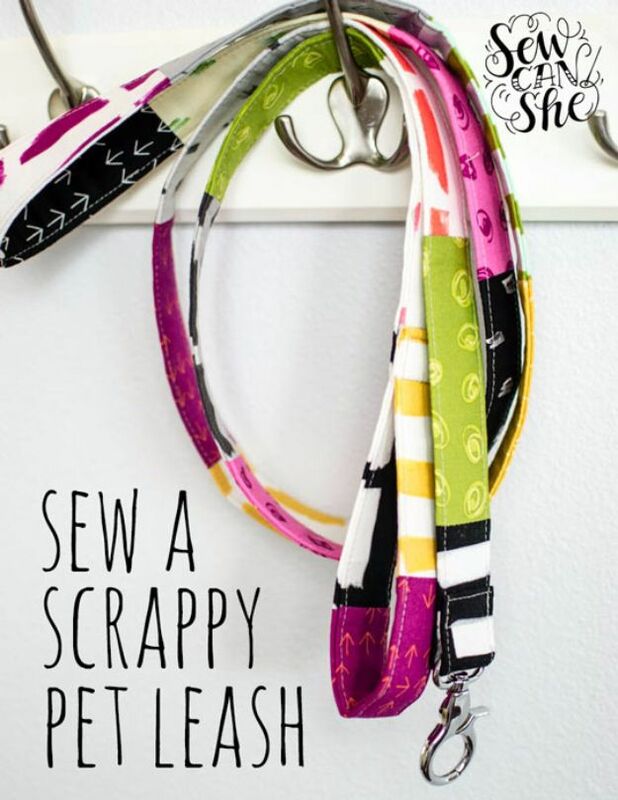 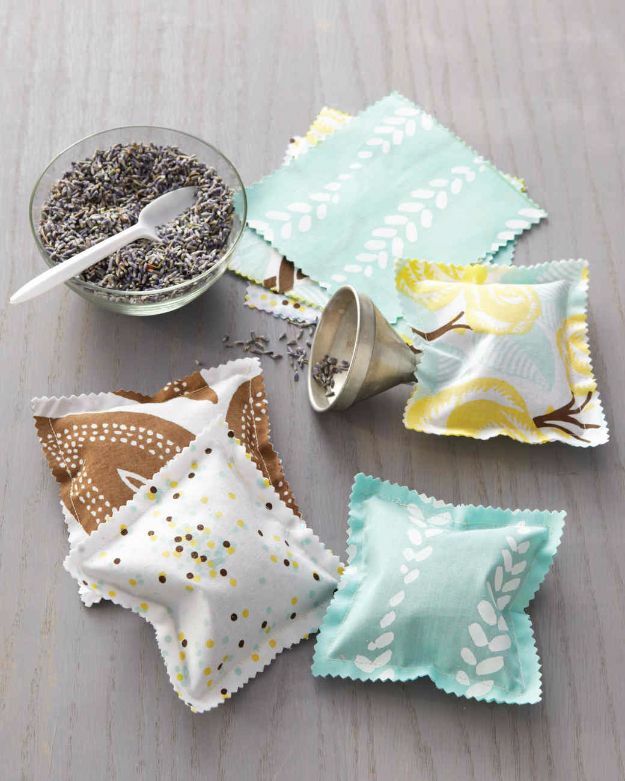 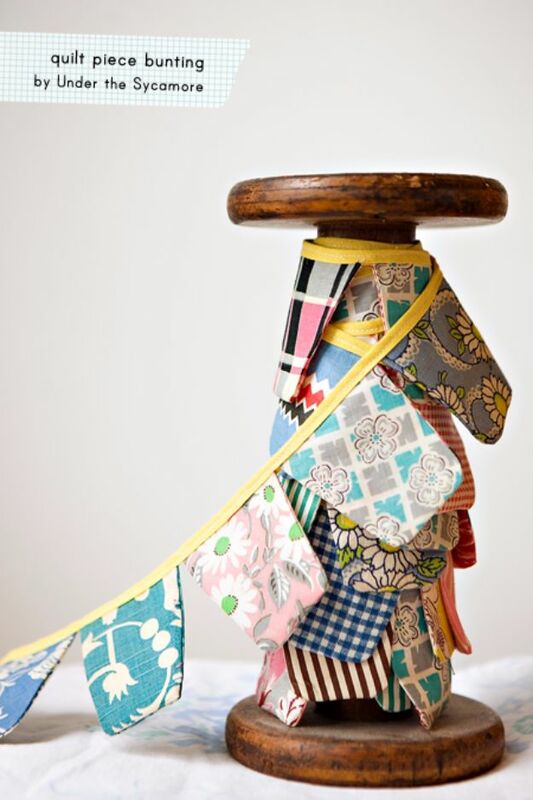 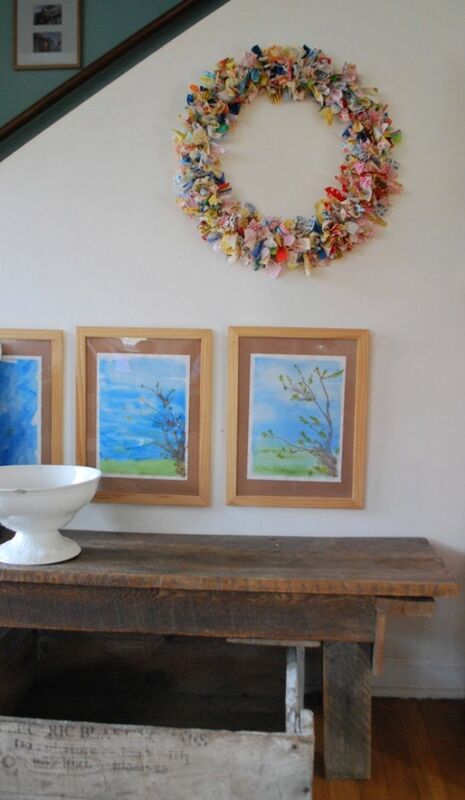 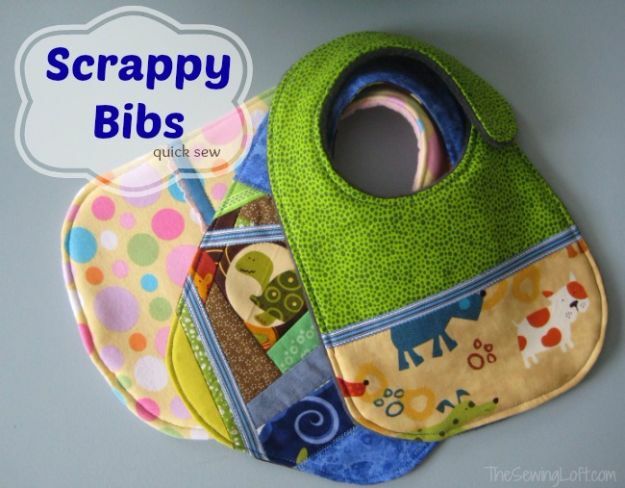 If so, you probably have more leftover fabric scraps than you know what to do with. 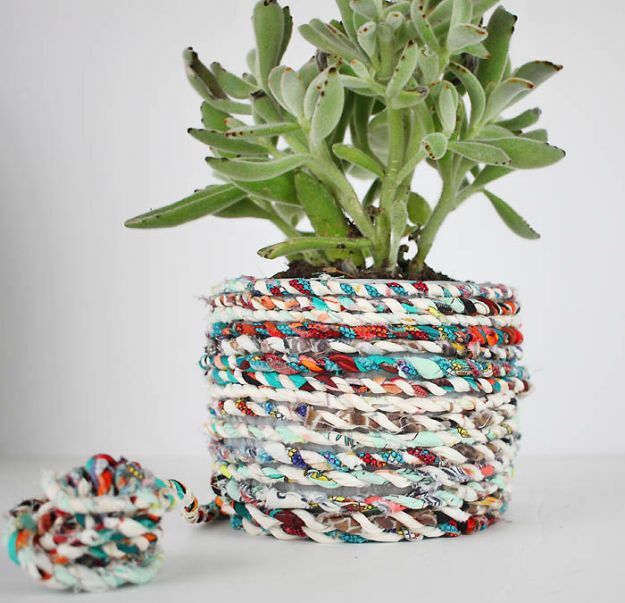 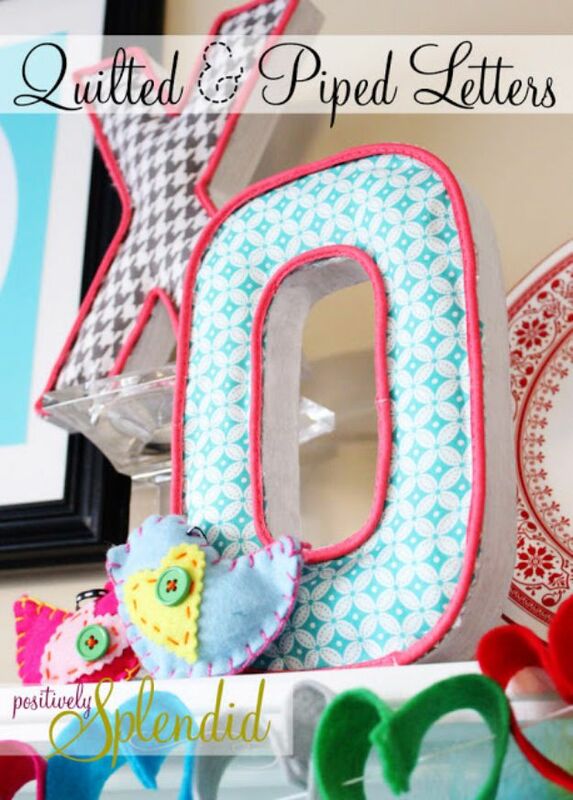 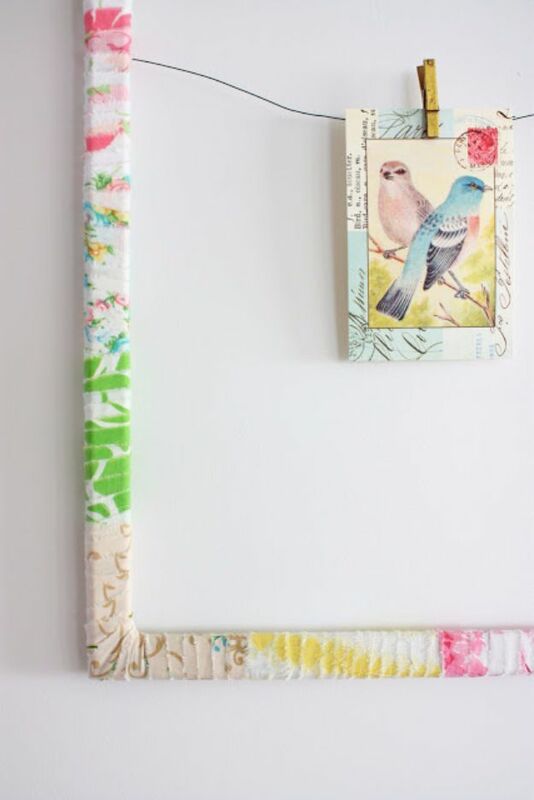 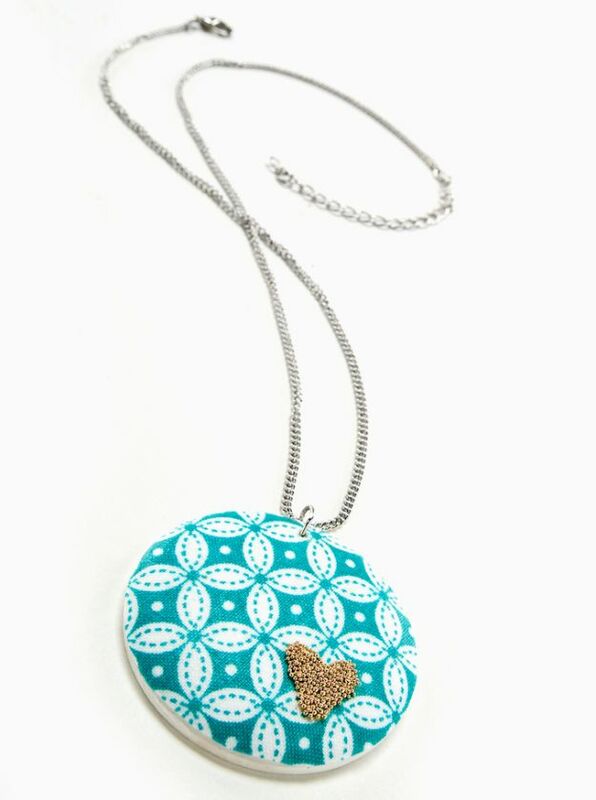 Fortunately, some of our favorite DIY bloggers love to make the most awesome projects with scraps, and we scoured the internet to find the absolute best ones to share with you. 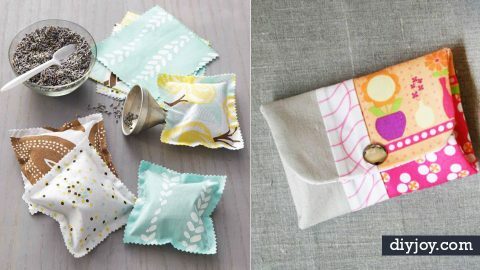 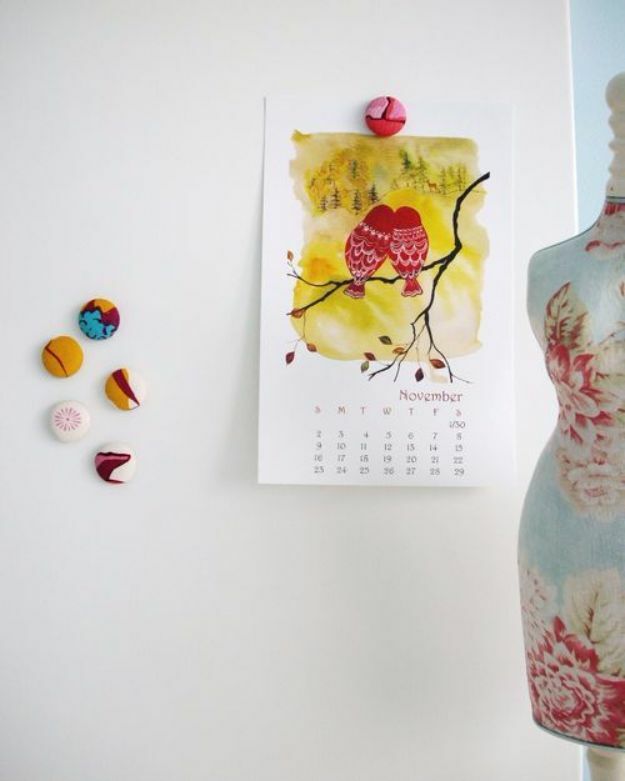 From fun room decor to the best little DIY gift ideas you could ever think to make, we have 33 fabulous step by step tutorials to share with you. 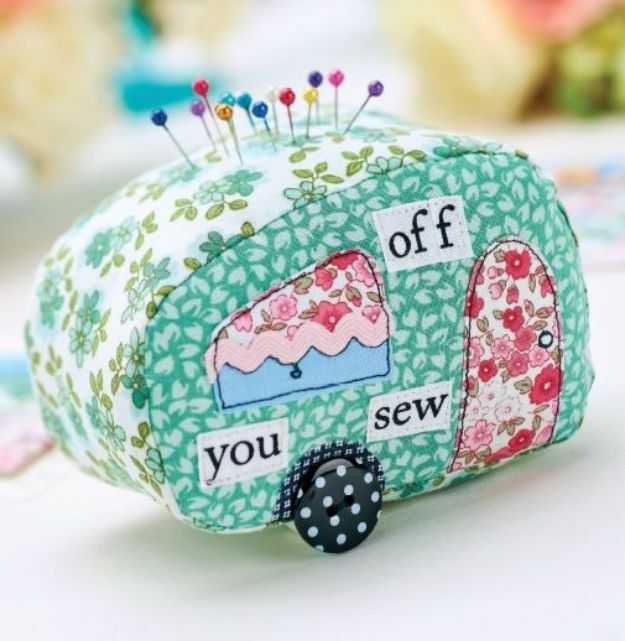 Sew away!